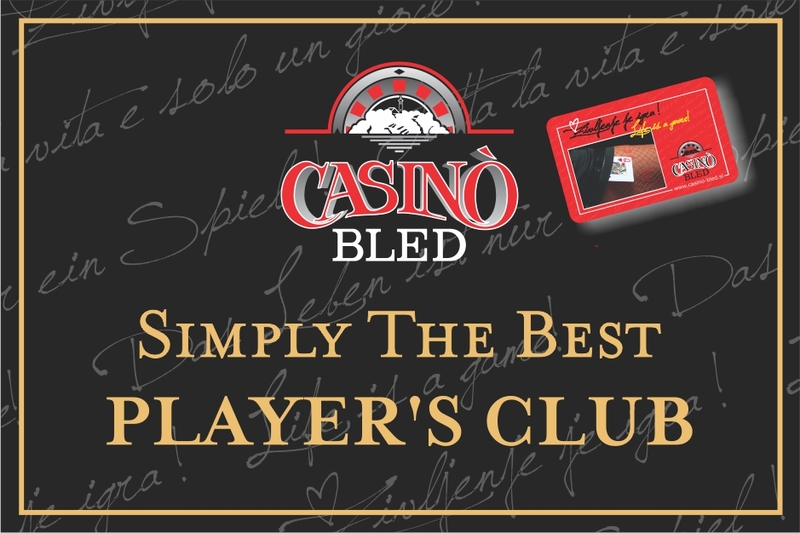 BINGO – Casino Bled d.d. THE CURRENT VALUE OF EXTRA BINGO IS: 5000€. 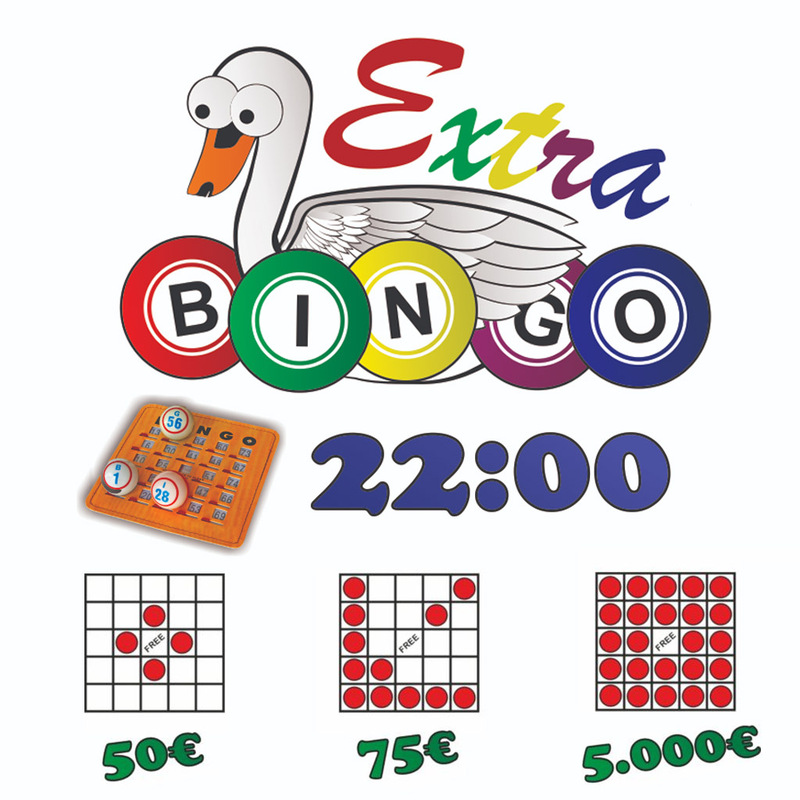 The EXTRA BINGO game will take place every evening at 22:00. Buying a folder, worth € 5, you can participate in all four games. The highest value of the jack will be € 5,000. If you buy 4 cards, you will also receive a QUICKDRAW prizes coupon, with which you can participate in the DIAMOND game prize for the beautiful prizes. 1. game – LINE– the winner must cover each line on the folder (vertical, horizontal, diagonal). The prize amounts to € 50. 2. game – DIAMOND – the winner must cover all the fields marked in the image. The prize amounts to € 75. 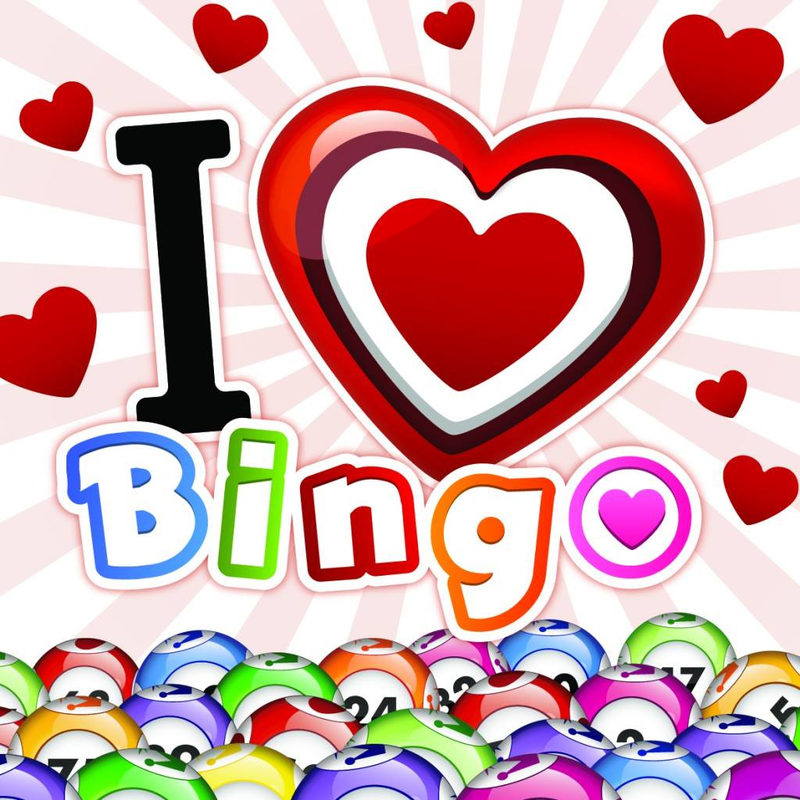 3. game – EXTRA BINGO – if you cover all the fields up to 50. number drawn, you receive the progressive value, of which the initial value and 2.000 €, every day, in case if the EXTRA BINGO is not extracted the value increases for 50 €. If the progressive value is not extracted, the game will continue for the € 200 prize. If there are more winners, the prize distributes evenly among then.